For a healthy colon eat a healthy diet, regular testing, stop smoking, limit your alcohol. Digestit colon cleanse is one of the best products that aid the process of food digestion and elimination of wastes fiber. 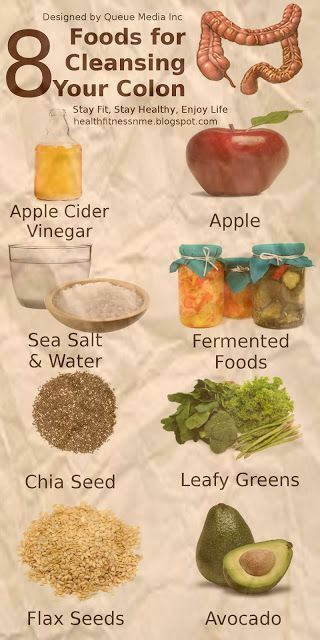 It cleanses the colon and the bowels of toxins and poisons from the body.